Hong Kong, 9th February 2018 – ABS has announced the launch of its newly revamped website. This redesigned website offers quick and easy access to essential information and features that offer a comprehensive understanding of its capabilities and services. The new website has a clean design, improved functionality and is easier to navigate. 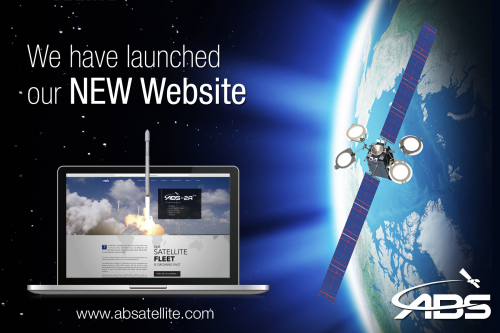 The website goes live today, check it out now at: www.absatellite.com. 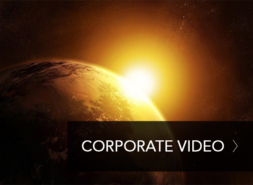 ABS is one of the fastest growing global satellite operators in the world. 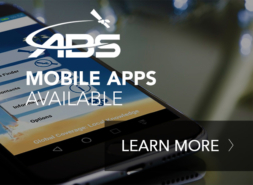 ABS offers a complete range of tailored solutions including broadcasting, data and telecommunication services to broadcasters, service providers, enterprises and government organizations. ABS operates a fleet of satellites: ABS-2, ABS-2A, ABS-3A, ABS-4/Mobisat-1, ABS-6, and ABS-7. The satellite fleet covers over 93% of the world’s population across the Americas, Africa, Asia Pacific, Europe, the Middle East, CIS and Russia. Headquartered in Bermuda, ABS has offices in the United States, United Arab Emirates, South Africa and Asia. ABS is majority owned by funds managed by the European Private Equity firm Permira.